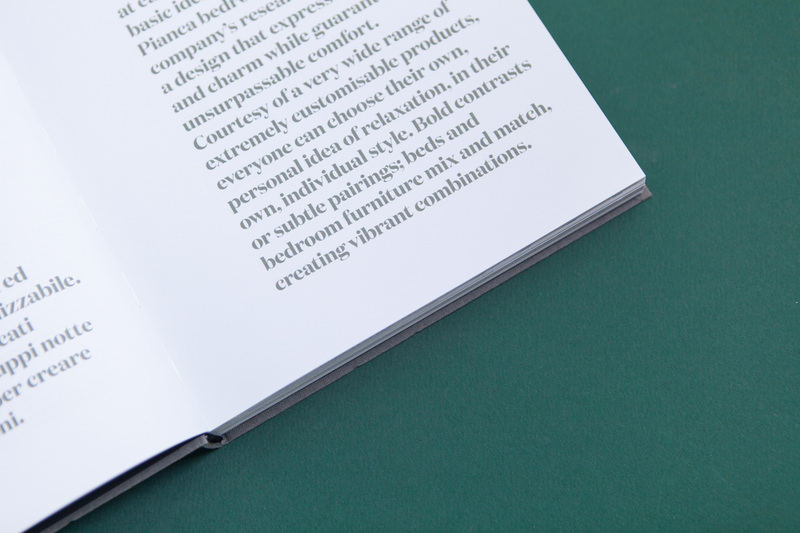 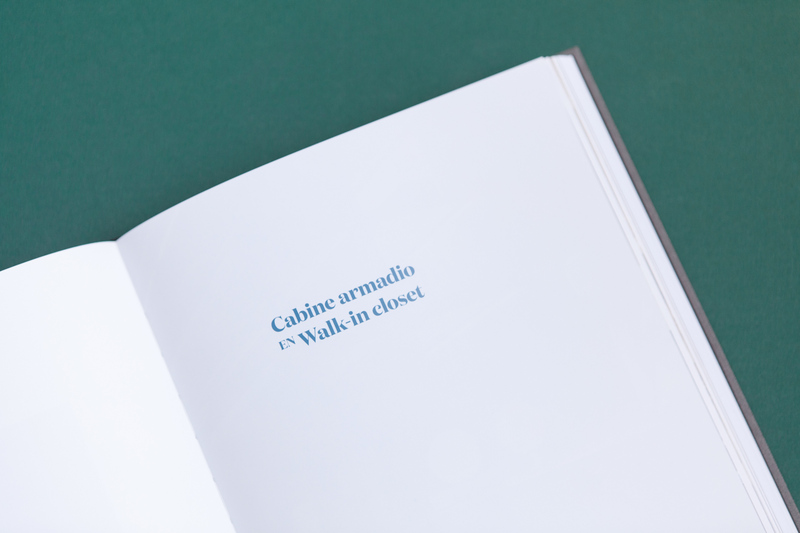 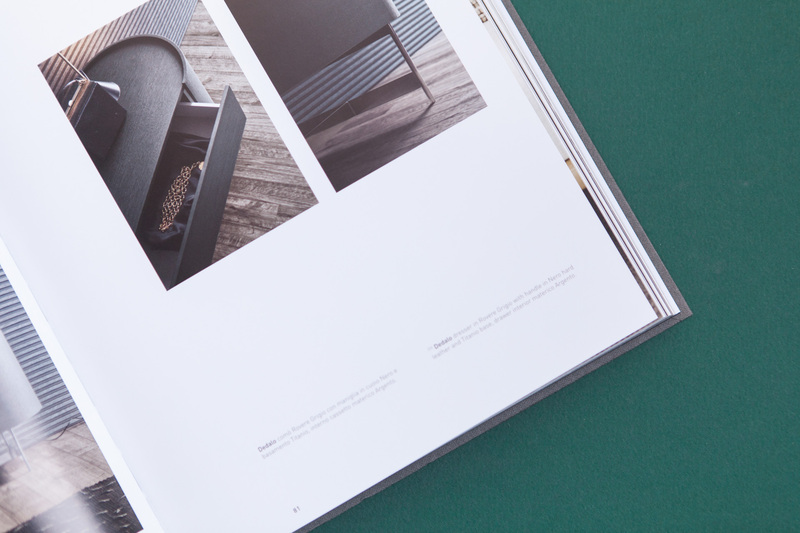 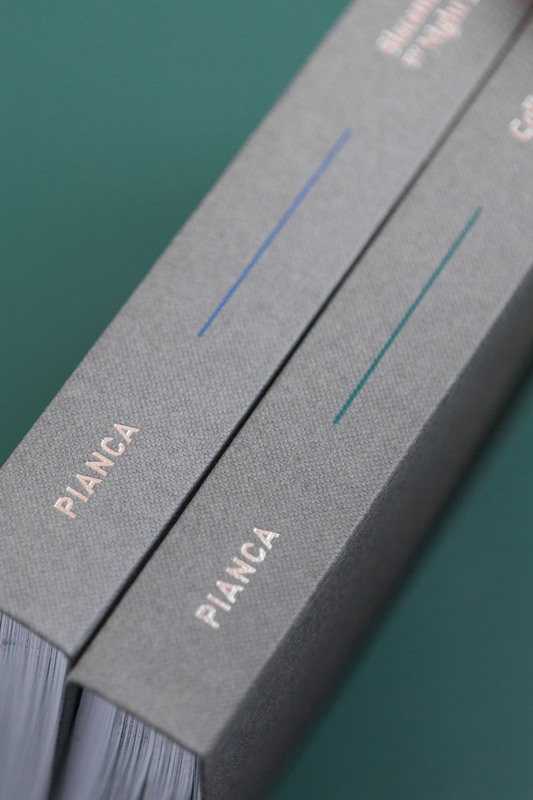 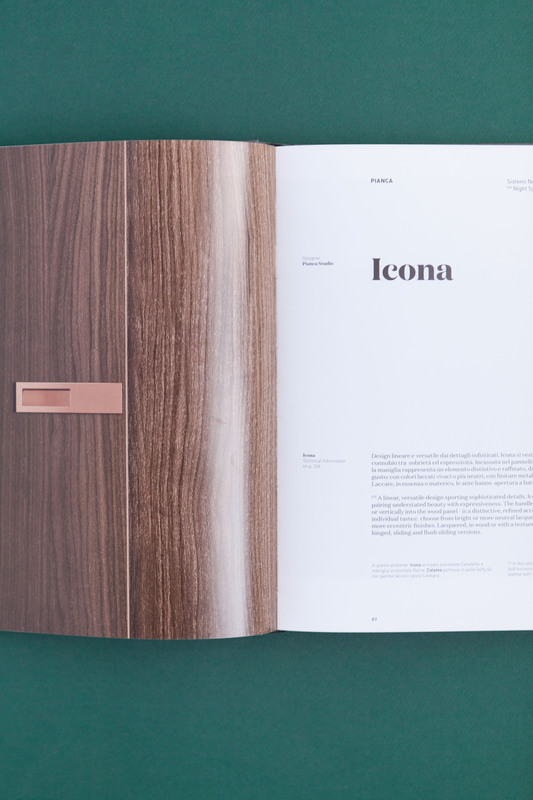 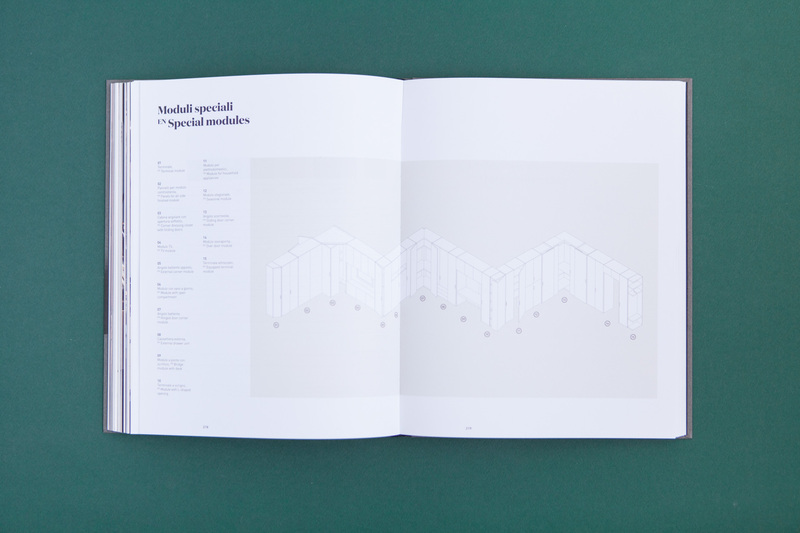 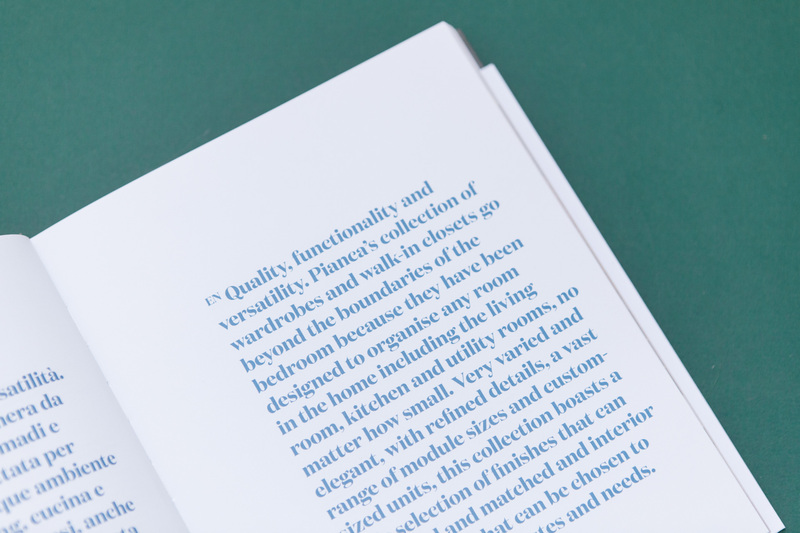 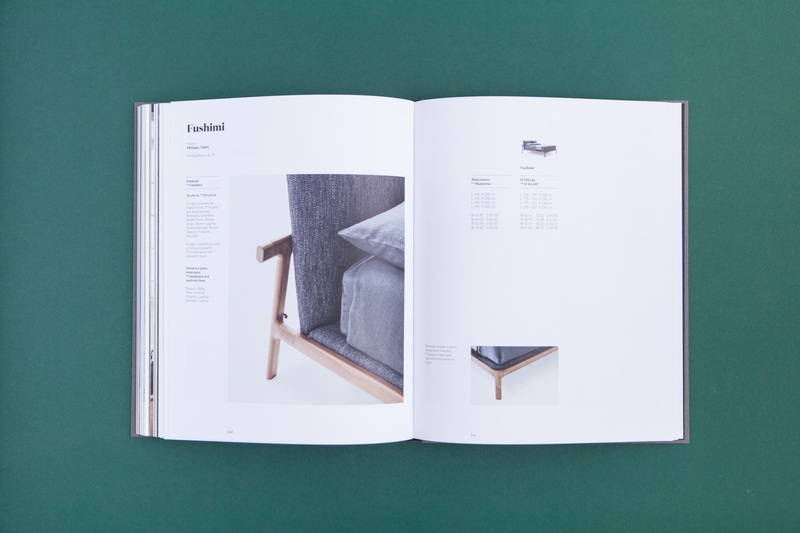 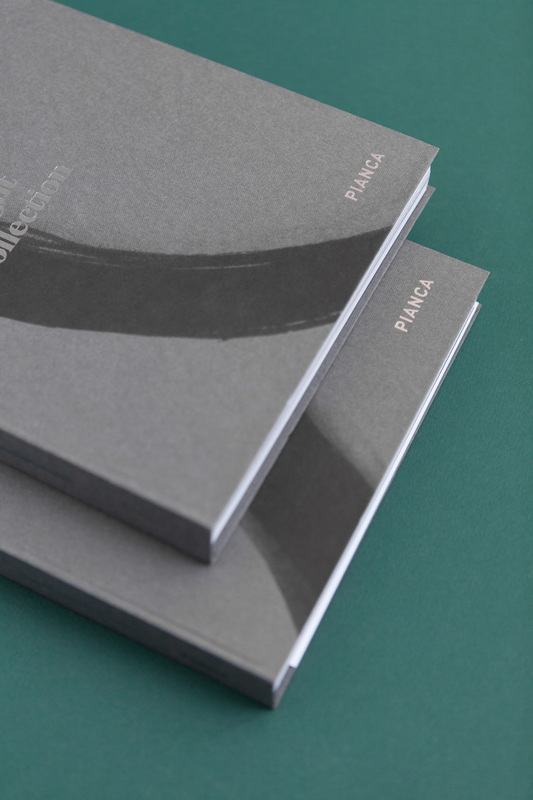 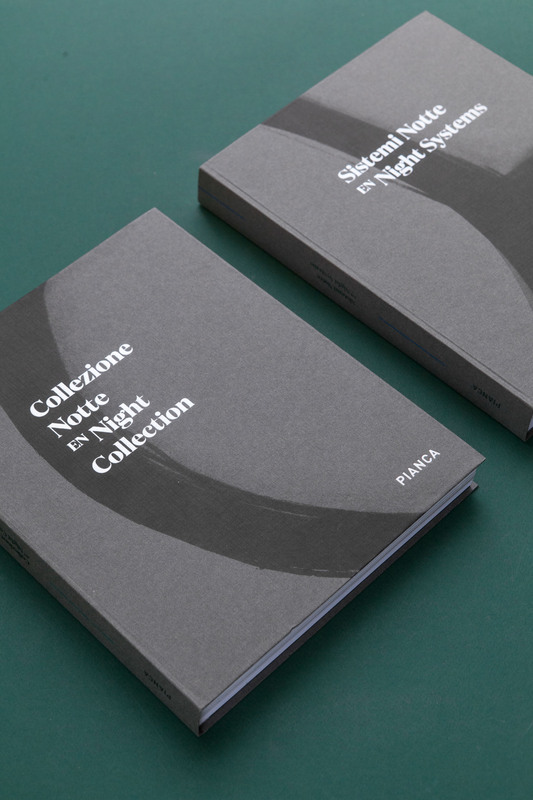 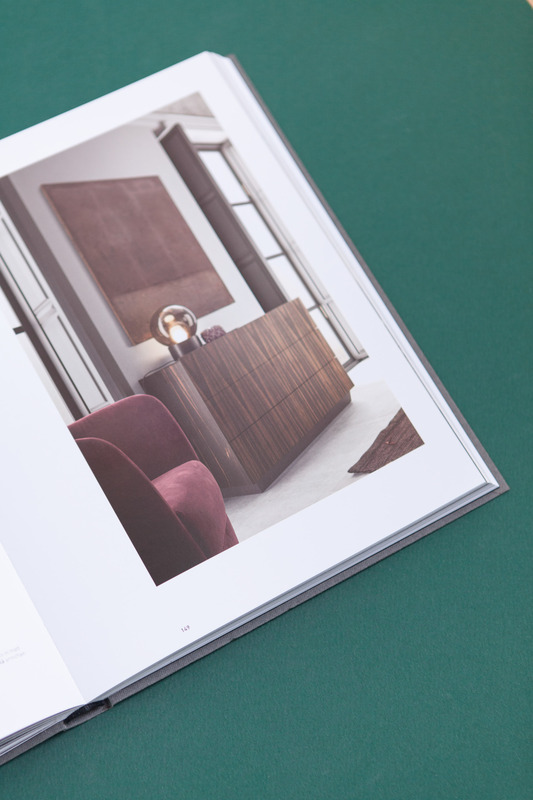 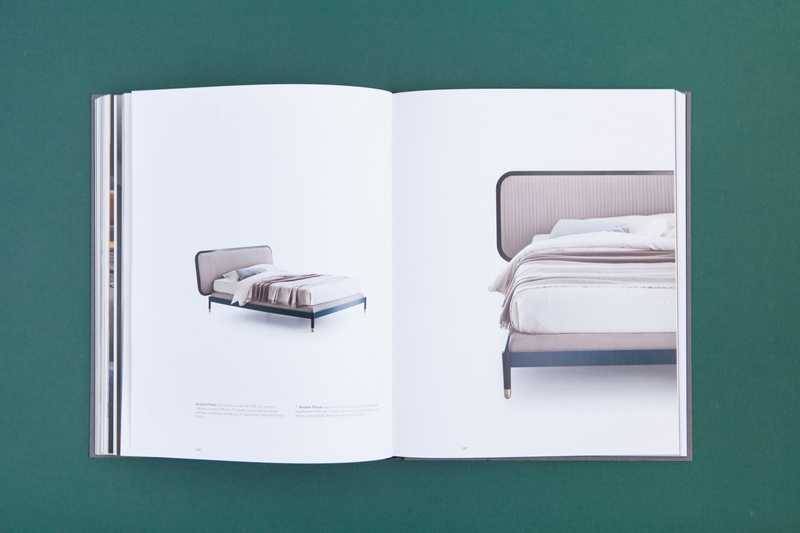 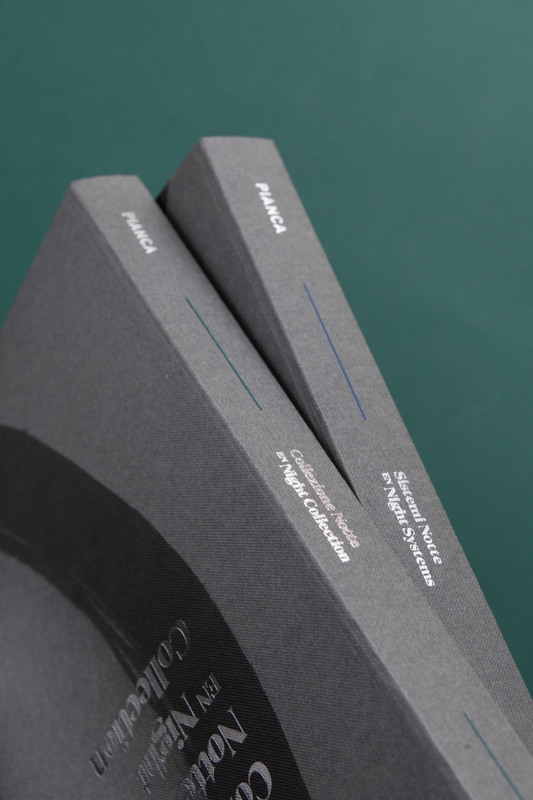 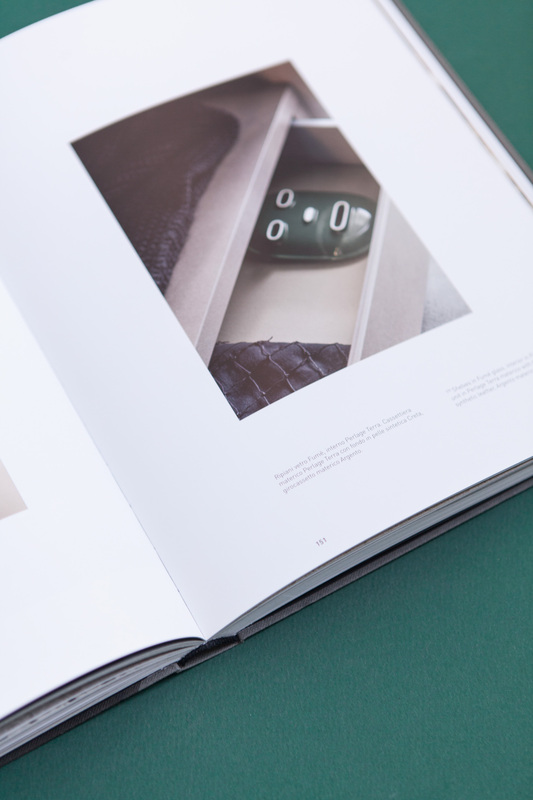 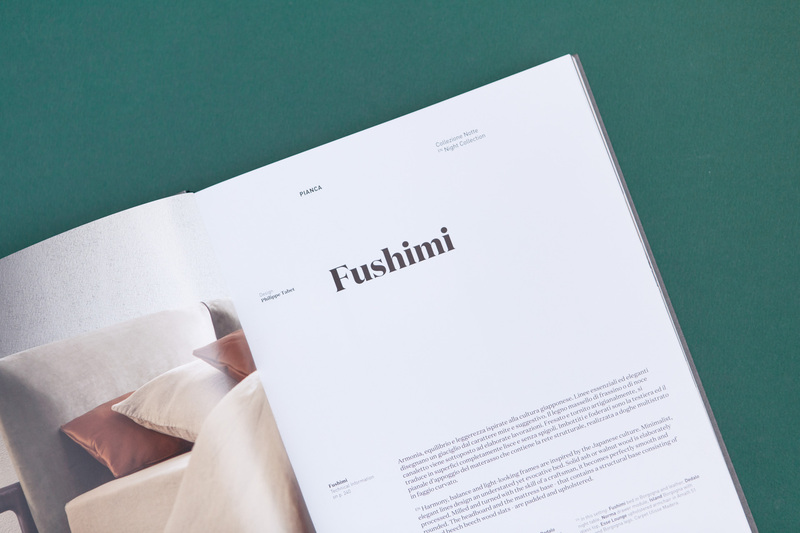 makethatstudio has designed the brand new visual layout of the Pianca’s Night Catalogues. 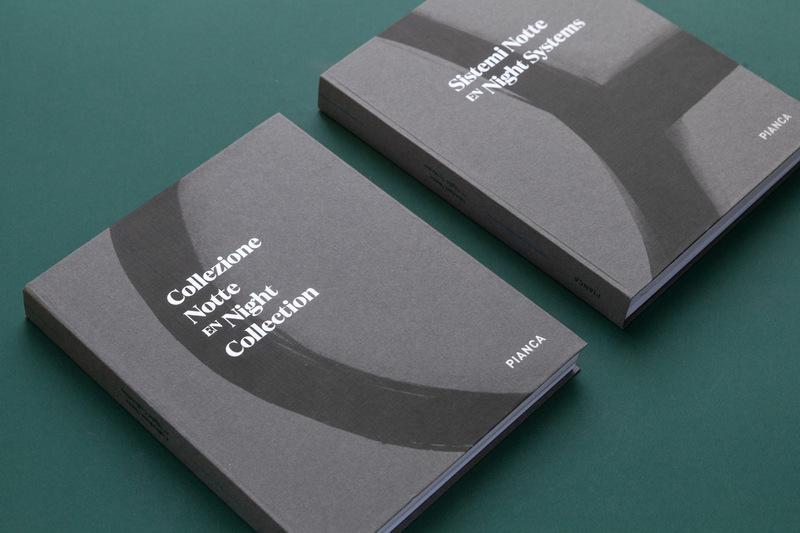 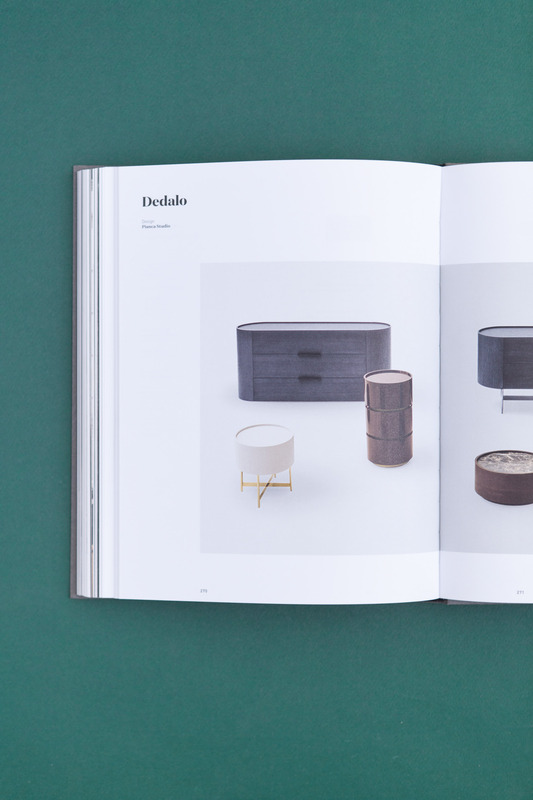 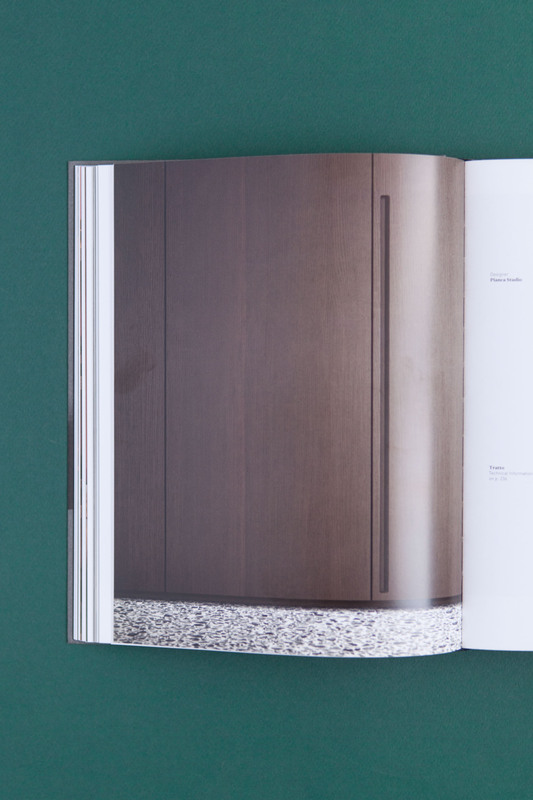 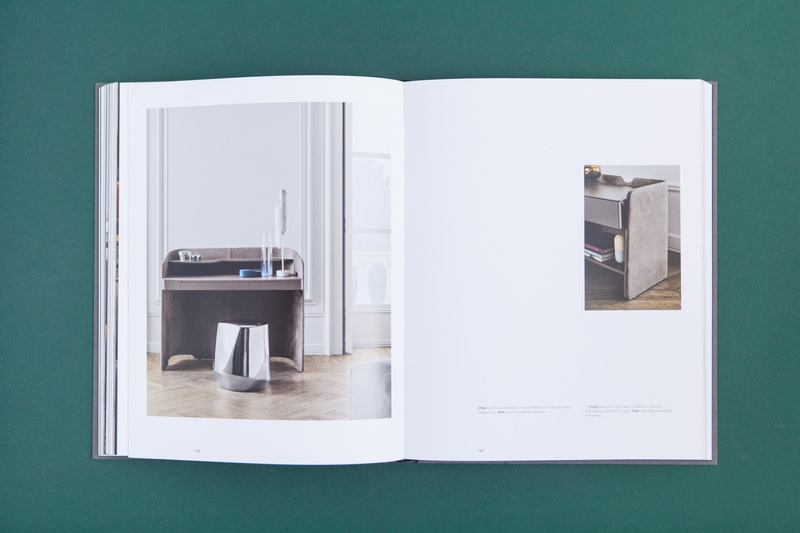 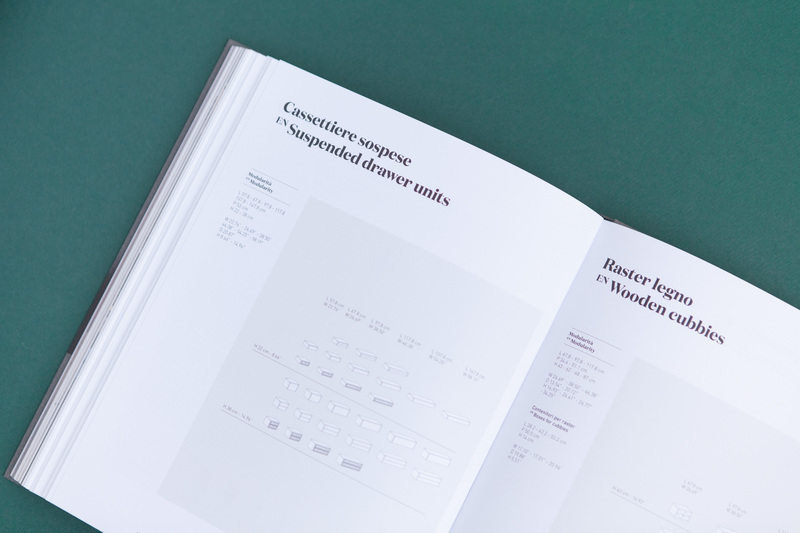 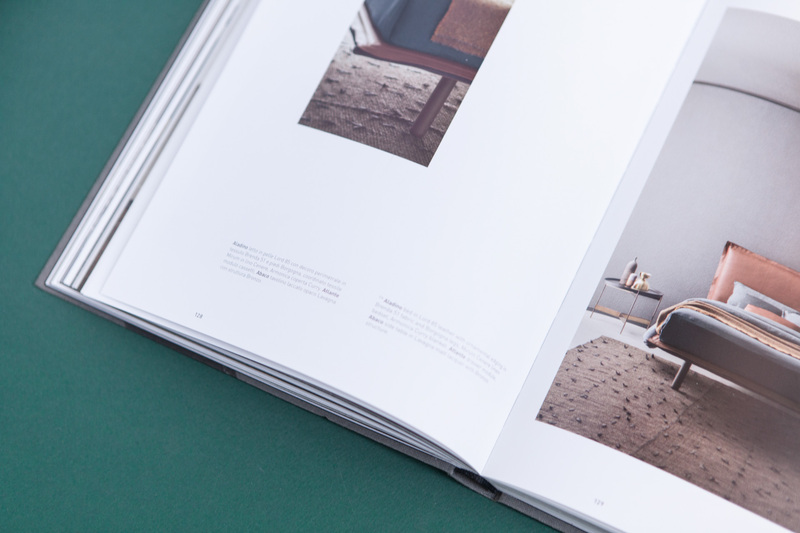 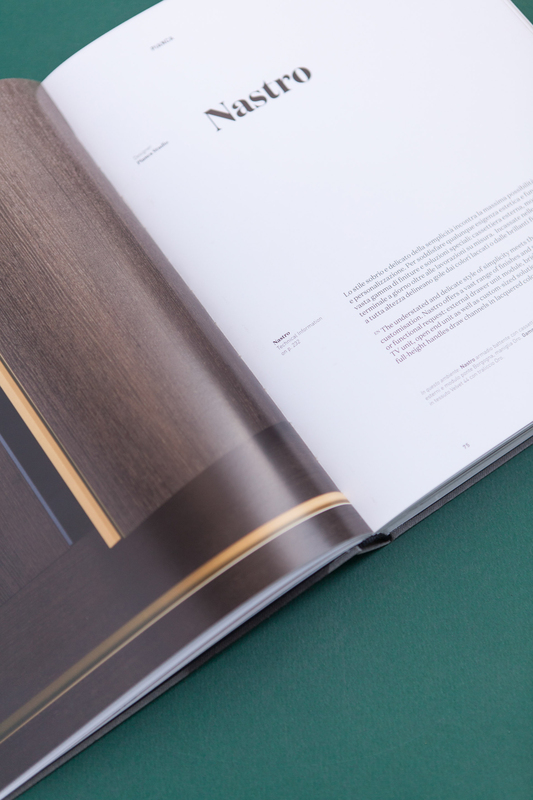 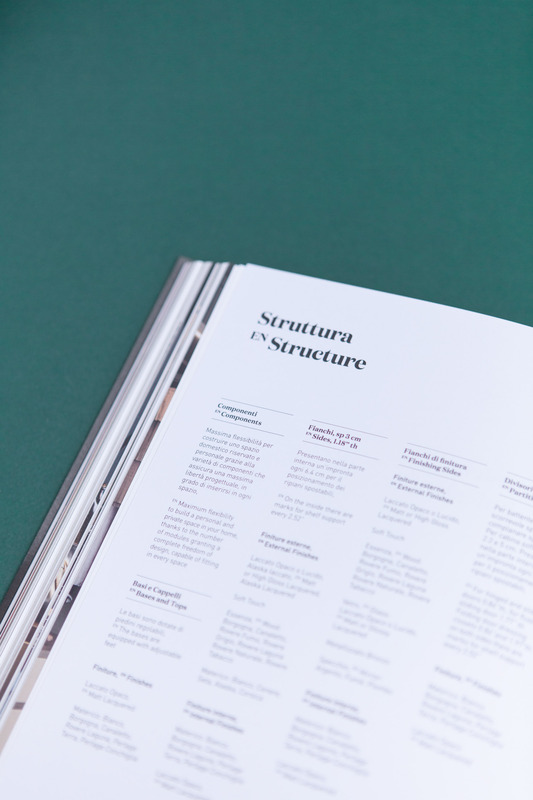 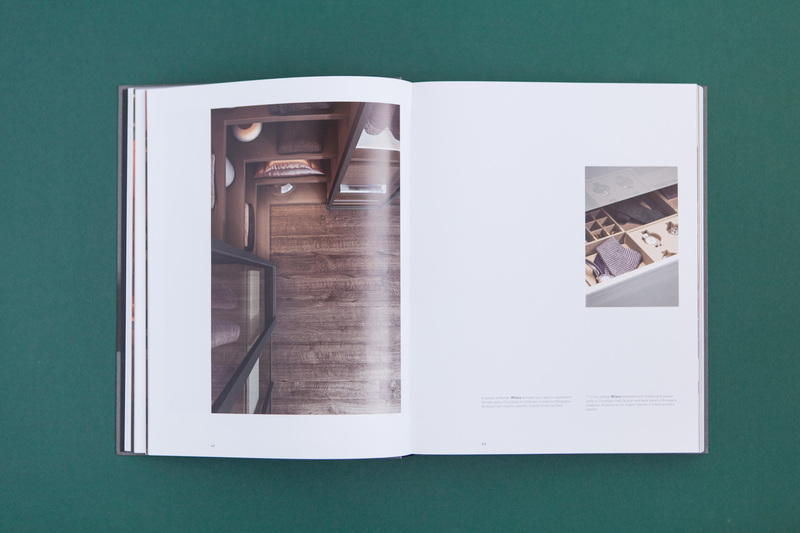 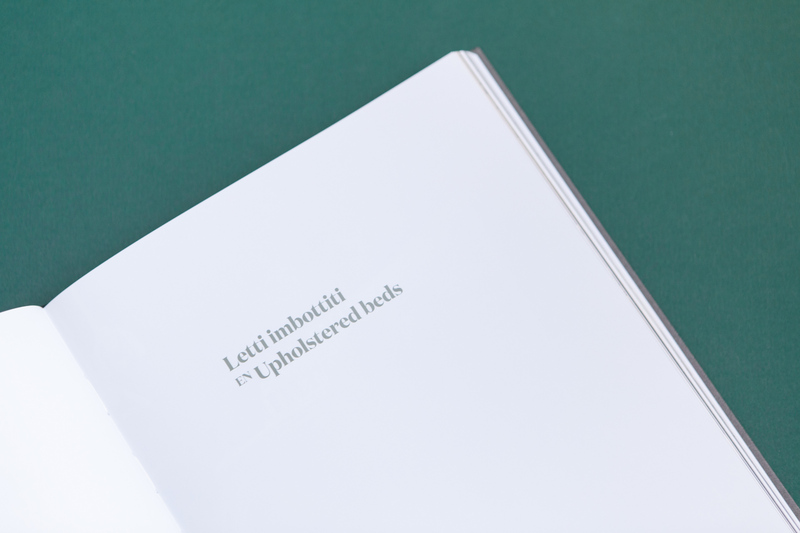 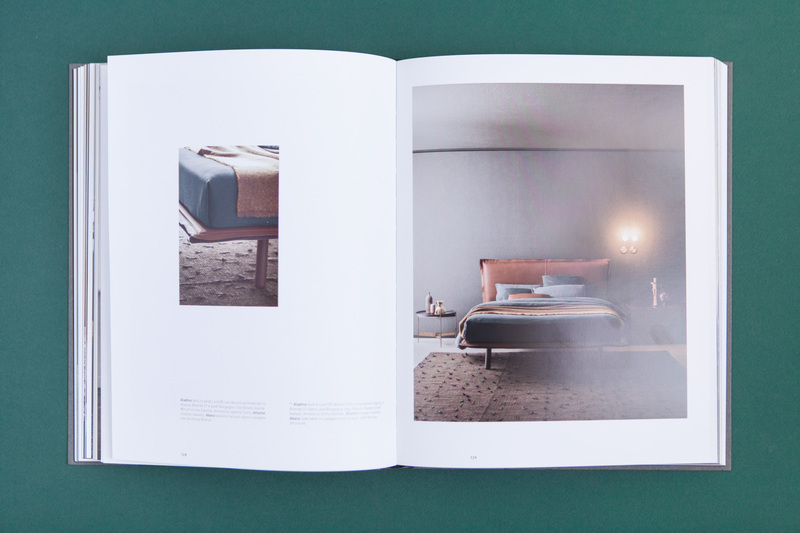 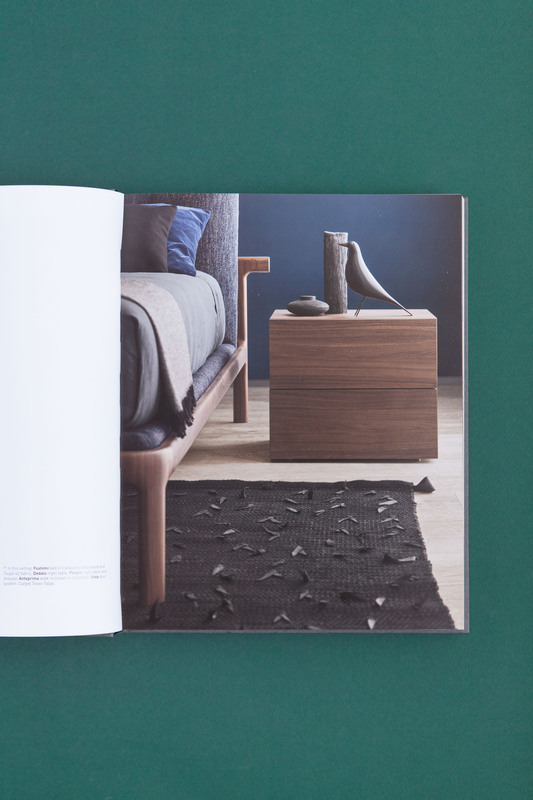 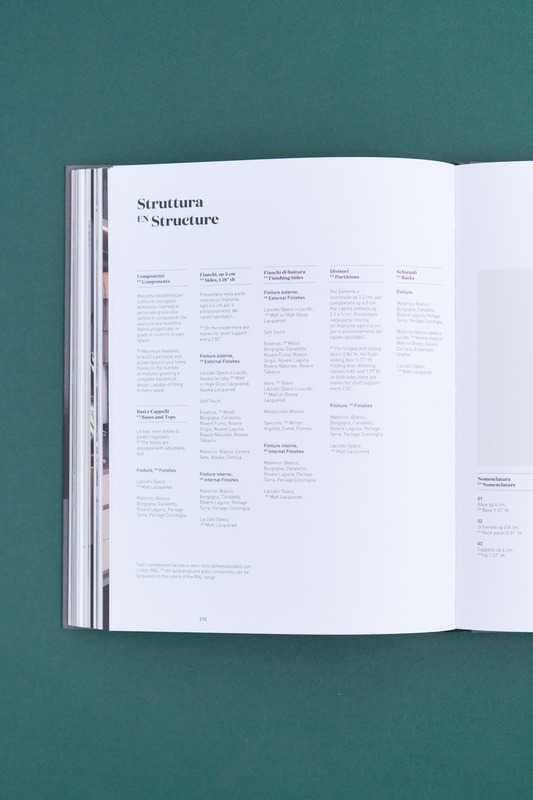 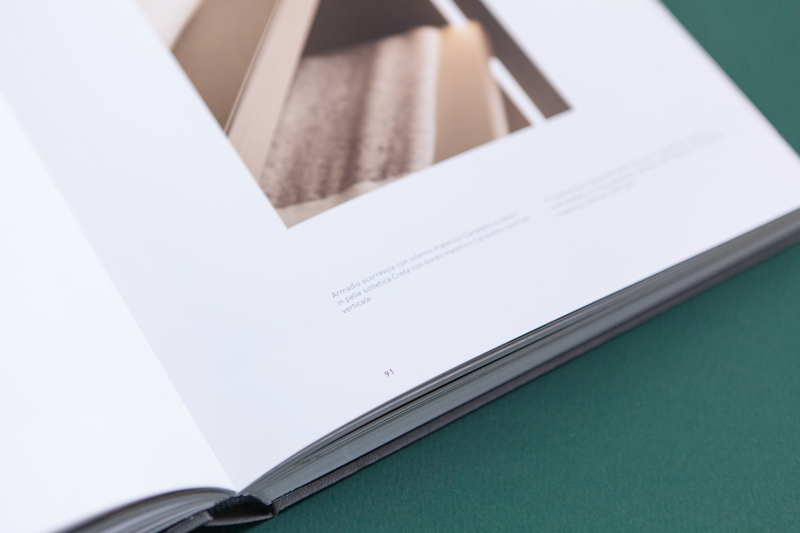 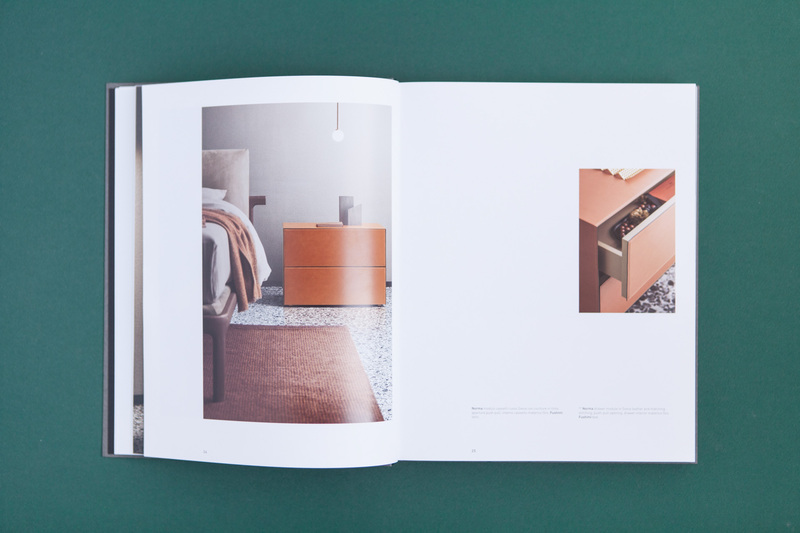 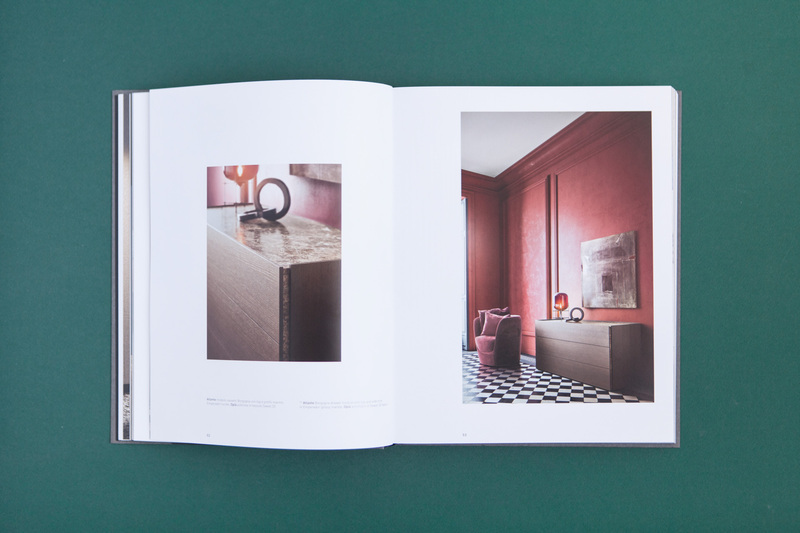 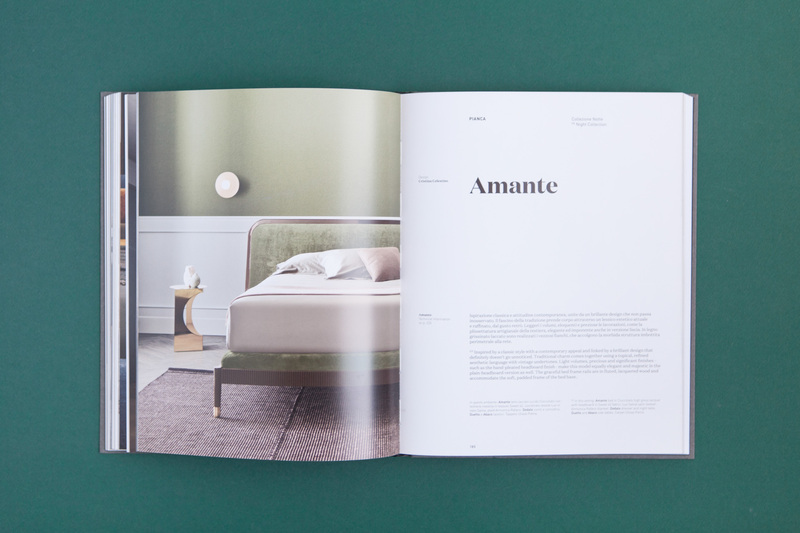 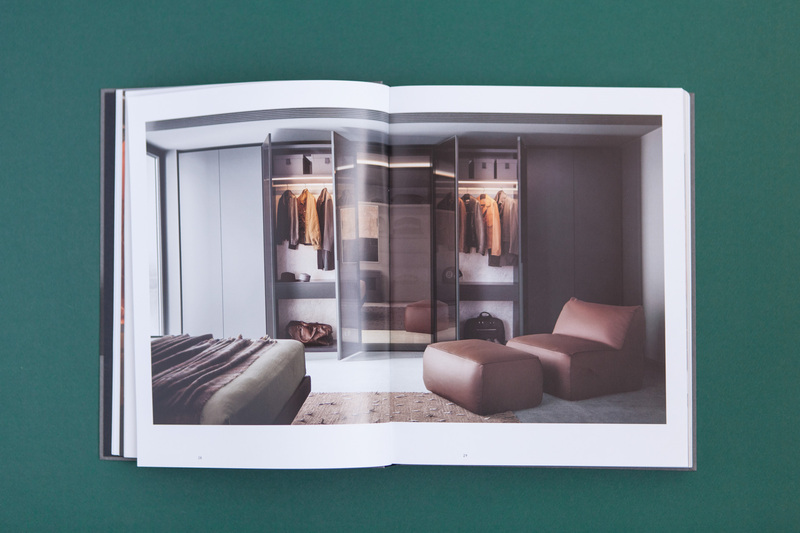 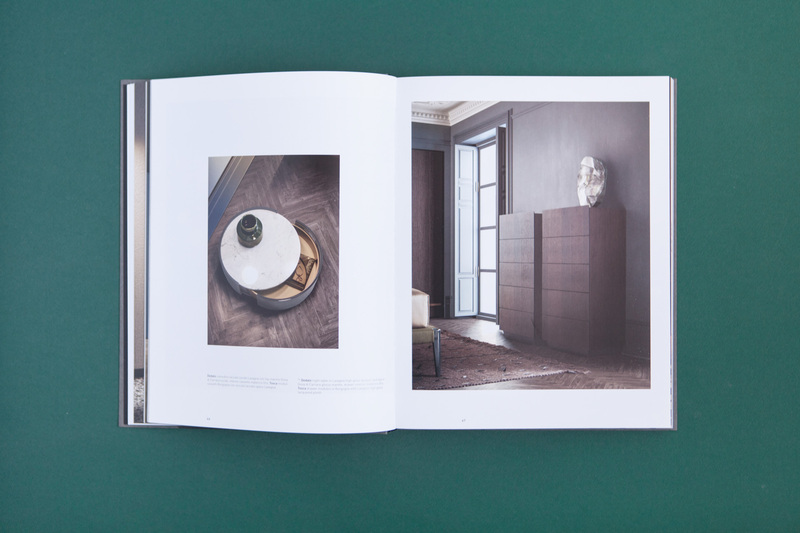 Both catalogues, Night Systems and Night Collection follow the idea of ​​beauty and elegance, in order to make a continuous dialogue between past and present. 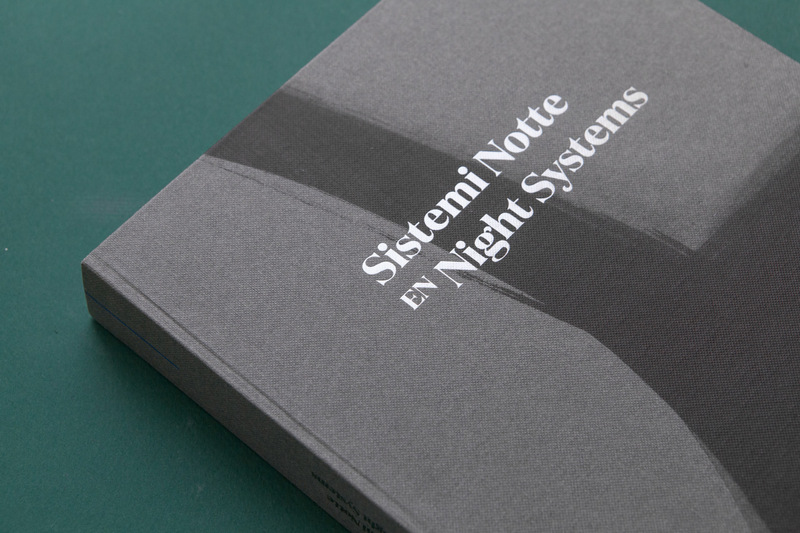 Cover illustrations by Emilio Nanni.